ssential tool for all schoolchildren, the backpack, if it is poorly adapted or misused, can become a source of pain and discomfort. In Quebec, 35% of 9 year olds complain of back pain and 50% of 13 to 16 year olds report having back pain at least once a month. But, 50% of young people wear a backpack too heavy (more than 20% of their weight being 9 kilos on average)! The bag most not bounce downwards, but rather be well supported along the back. 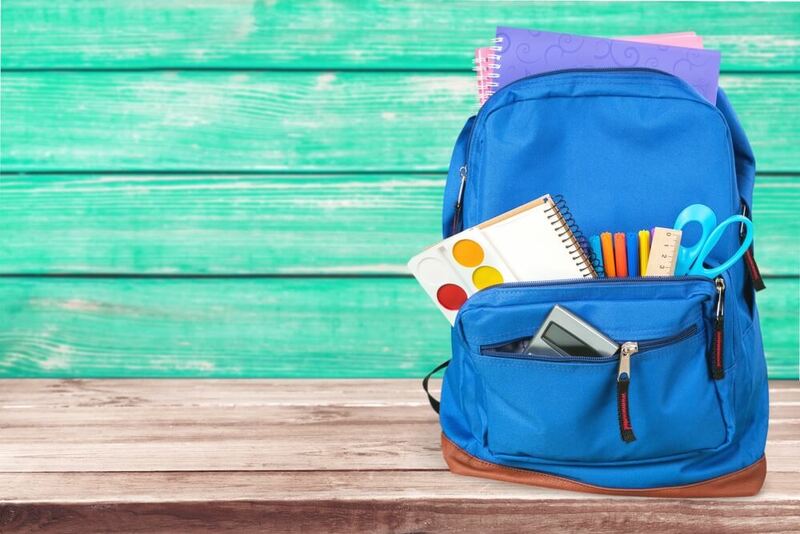 A well-adjusted and properly worn backpack will prevent the spine from reacting by leaning forwards, backwards or sideways and will avoid the tiring of the back, neck and shoulders muscles. If back pain persists despite the application of these tips, a consultation with a doctor or a physiotherapy professional may be necessary. Information taken from the flyer « Bon sac à dos… bon dos! » produce by l’Ordre professionnel de la physiothérapie du Québec and by l’Institut de réadaptation en déficience physique de Québec.